You can’t see bacteria, but they’re practically everywhere. They’re on your hands, on your food, in your bed, on your pets. Luckily, not all bacteria are bad for you — many are beneficial. But, when there’s a baby in the house, it’s better to err on the side of caution and keep potentially harmful bacteria at bay. 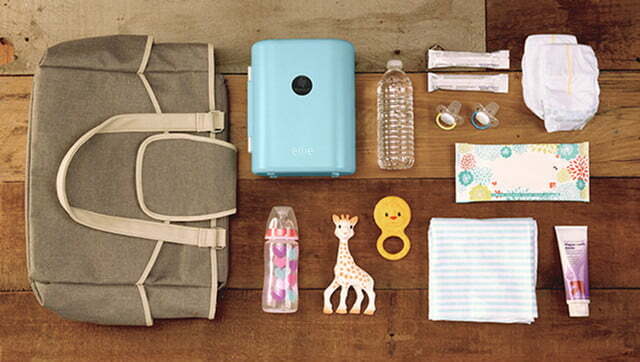 A new product called Ellie might make that task a bit easier for parents. 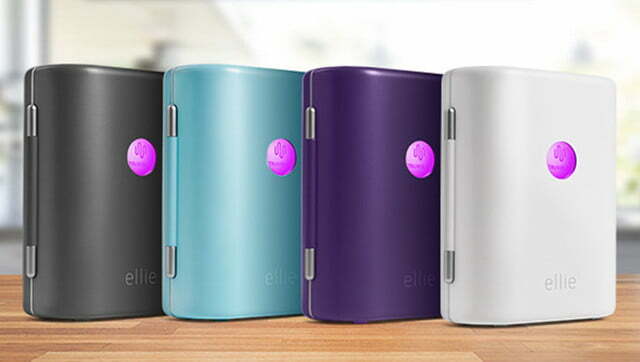 The compact sterilizing pod, which uses ultraviolet light to eliminate harmful bacteria, was recently launched in an Indiegogo campaign. But the concept has been a long time coming. UV lights are already used in hospitals to help disinfect equipment and patient rooms. Ellie is intended to bring that ease and reliability to the family home. Back in the day parents boiled, steamed, or microwaved baby products to sanitize them. 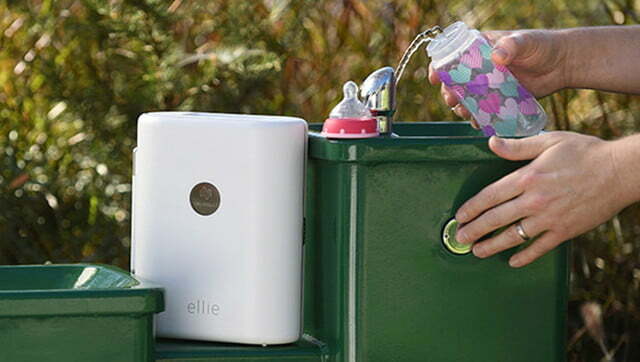 But Ellie’s creators insist their product is easier, safer, and be more versatile since it can sterilize anything that fits inside it, from toddlers’s toys to car keys, at the press of a button. Ellie is currently available through Indiegogo perks for under $100.